NZ Art For Sale .com in association with King and McGaw. Quality art prints for sale. 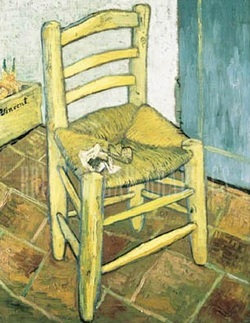 Vincent van Gogh was born in the Southern Netherlands in 1853. A key figure in the Post-Impressionism movement, he also helped lay the foundations of modern art, and is now regarded as one of the greatest artists who ever lived. In this impressive collection of prints, the diversity and enduring appeal of his paintings can clearly be seen.